Two weeks ago I had the pleasure of heading to Vermont for a change in training routine. Vermont is an American state known (at the risk of perpetuating stereotypes) for it’s maple syrup, cheese, rolling mountains, spectacular fall colours, and fantastic skiing. It is home to one of my favourite ski races – the Stowe Derby, and fantastic ice climbing and cycling. I have only ever been to Vermont in the fall and winter so I was excited to visit during the summer. I drove to Montreal and picked up my friends Alex and Liam, then we continued to the Eastern Townships of Quebec where we added the indefatigable Brennan to our party. As we approached Burlington, Vermont, the boys started to wake up from napping in the car and the excitement mounted as we planned our next stop – the food shopping. We were soon packing an obscene amount of fresh food into the car (we packed 8L of milk so that we could make proper porridge every morning – more on that in an upcoming post), and then we continued further south into Vermont. After a brief stop to visit Alex’s parents and go for a quick swim, we were ready to pack our rucksacks and begin the hike to the Danco cabin. I think I have been visiting this cabin for six years now. When Alex joined the Nordic ski team at McGill, he invited the team to hold a training camp there in the fall. This has become an annual pilgrimage which always features good food, hard work, potentially miserable weather, trail running (in what some people might call miserable conditions) and the forging of new friendships. 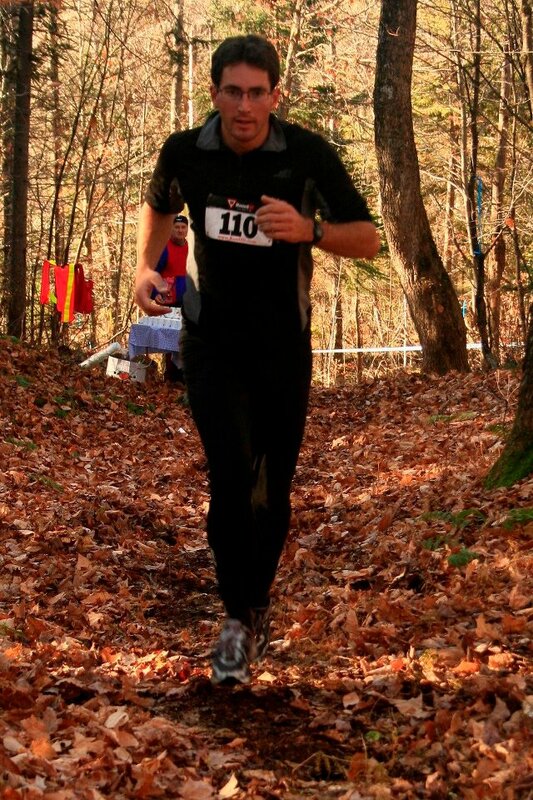 Two years ago the Viking ski club started holding a fantastic trail race on their network of trails north of Montreal. The running we have done at the Danco cabin on narrow, steep, muddy, and slippery trails has always prepared us well for this run. In the inaugural year I was able to finish 4th, and last year I was able to finish 2nd, unfortunately I don’t think I’ll be around to challenge for the win this year, but if you are you should! Cruising to 2nd place in this year’s Viking Trail Challenge. Over the years the ski team has packed close to 30 skiers into the cabin for one weekend every year. Unfortunately this has significantly increased the filling rate of the outhouse! Last year I told Alex I would help him remedy this problem. 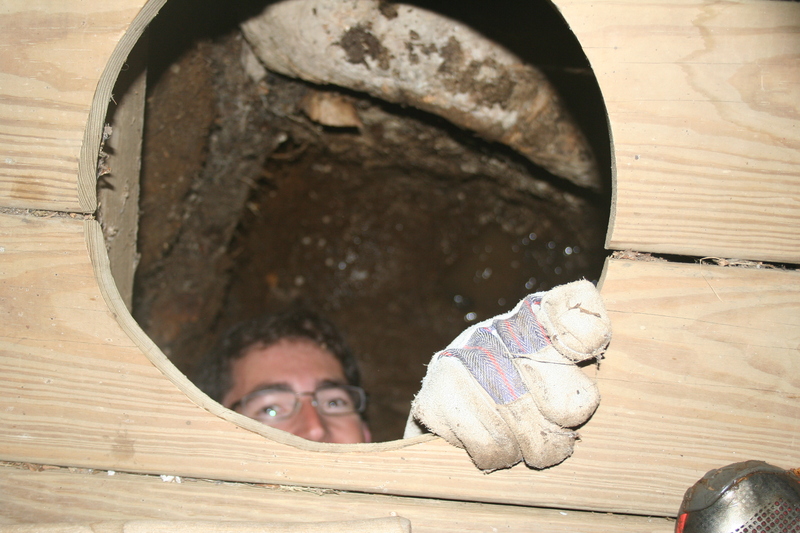 1 – to dig out the outhouse waste (essentially compost/soil by now). 2 – to do some maintenance on the local trails. 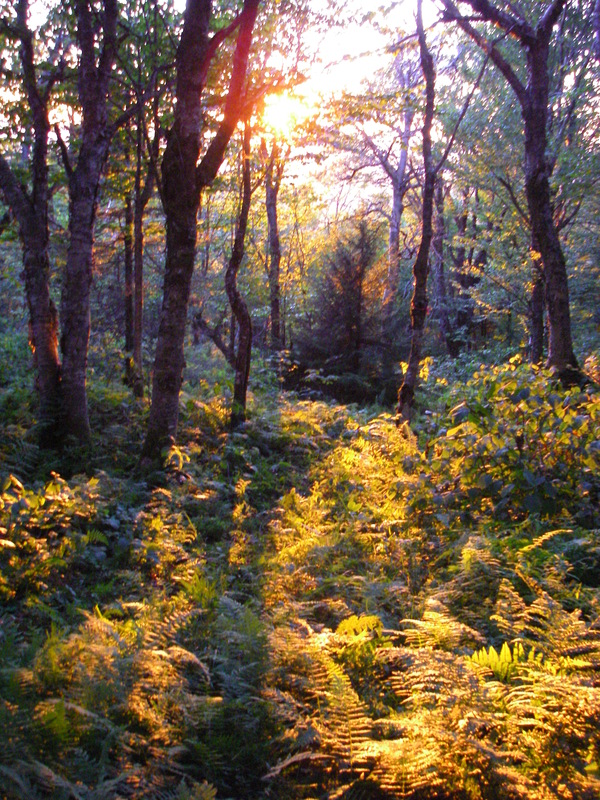 3 – to summit Camel’s Hump – the third highest peak in Vermont (1244m) and generally do as much running and hiking as possible. 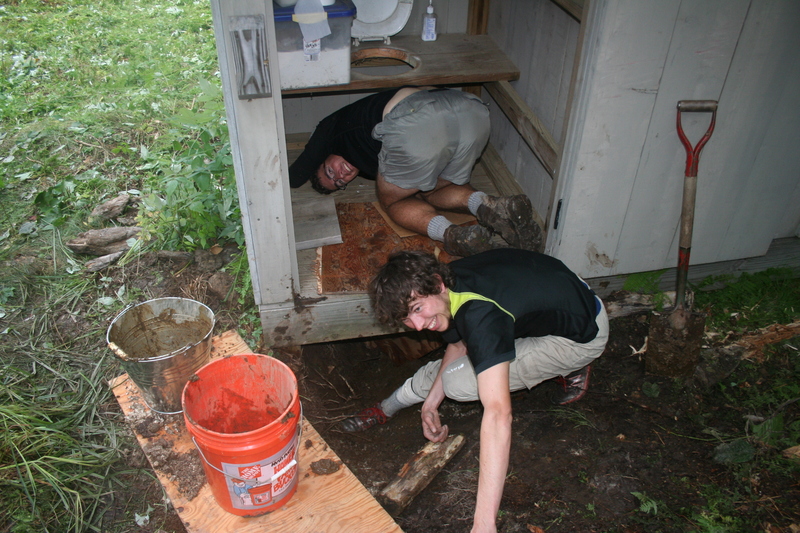 4 – to eat lots of healthy food and begin to fill in the outhouse again. We managed to meet all our goals, and if we weren’t eating, sleeping, working or hiking, we filled our spare moments with some games of Euchre, Hearts, reading, and some very stimulating philosophical discussions. Thanks to the gentlemen for joining me in plyometric and core workouts on top of all the work and hiking! Liam and I getting the dirty work done on Day 1. There’s something lurking in the outhouse! 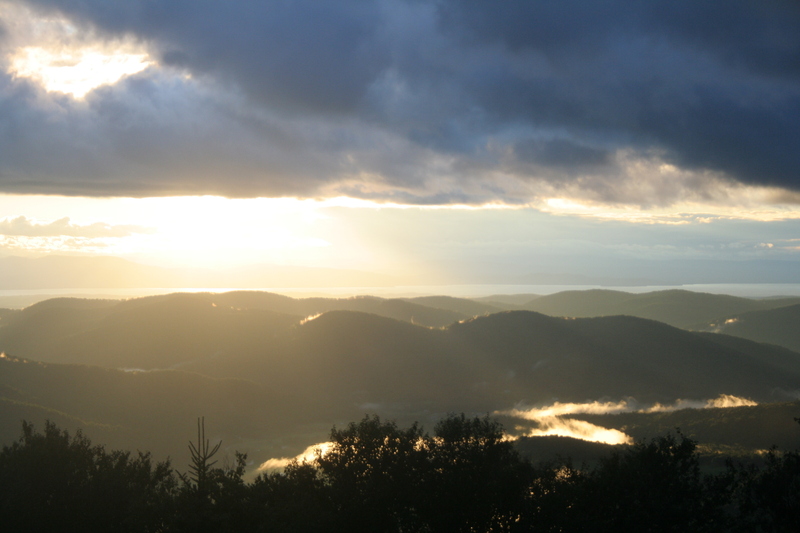 I have yet to find a camera that can capture light in the mountains satisfactorily. The boys en route to Camel’s Hump. 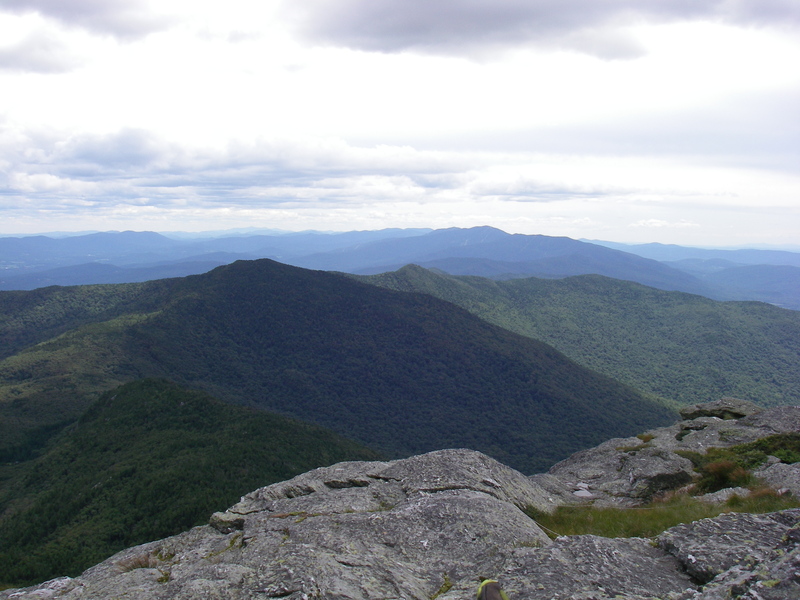 Looking further south into Vermont from the peak of Camel’s Hump. I hope to be back soon! 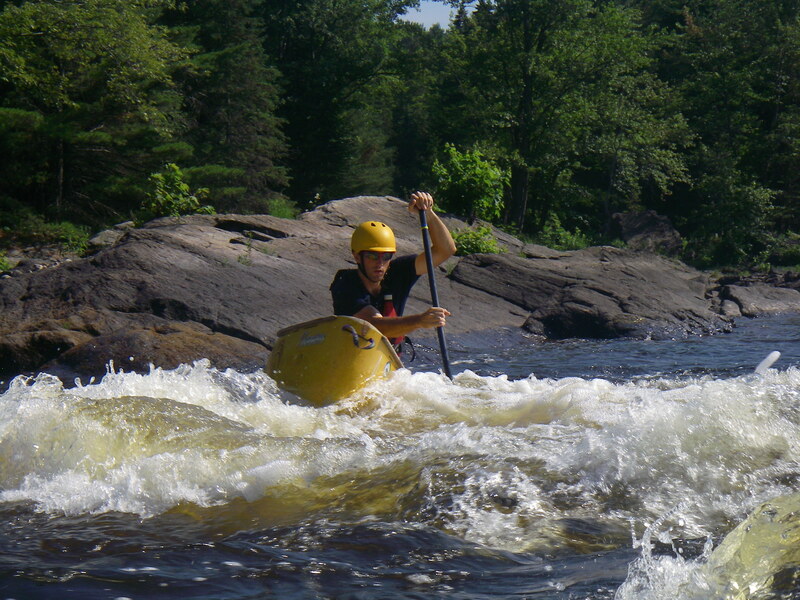 I even managed to get a day of whitewater paddling in on the Madawaska River on my way home! We owe you guys a huge dump of gratitude. Real Porridge for the true connoiseurs! The people who know that there is no miserable weather, just bad gear and miserable people!